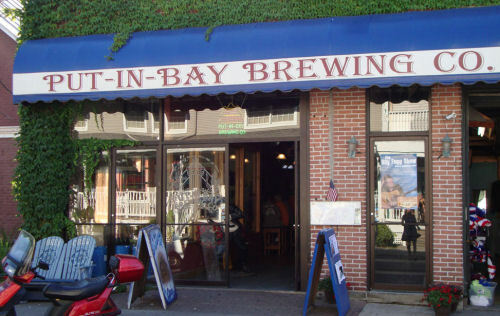 There's no more of an appropriate place for a brewery than here on Put-in-Bay. They have a full service kitchen which is known for excellent appetizers, beef braised short ribs, and Lake Erie perch. Also, they offer late night pizza by the slice.